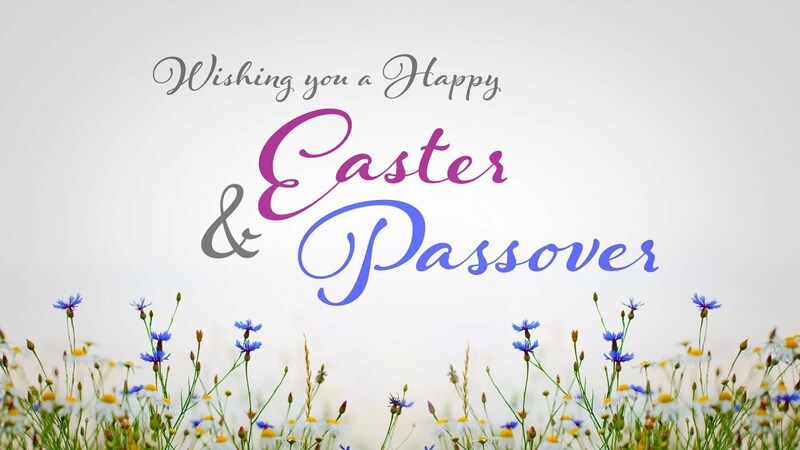 Our office will be closed on Friday, April 19 in celebration of Passover and Easter. We would like to wish everyone a safe and happy holiday weekend. Our office will reopen on Monday, April 22. Source: What Is Cancer-related Lymphedema? AICR’s iTHRIVE Plan is designed to help you heal from cancer treatment, reduce risk of recurrence, and achieve optimal wellness. This exciting program helps you put AICR’s Recommendations - and more - into action. Connect with others in CancerCare's support groups for patients, loved ones and people who have lost a loved one, led by oncology social workers.